A wedding, an amazing demonstration of love between two people. The entire experience of planning a wedding can be a very emotion and joyous all at the same time. 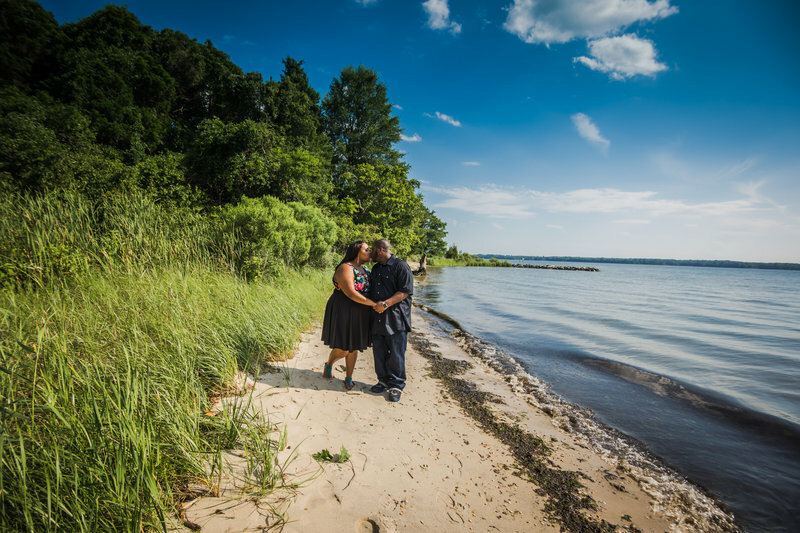 Show your love one how it all began and where your story began with your engagement/pre-wedding session. 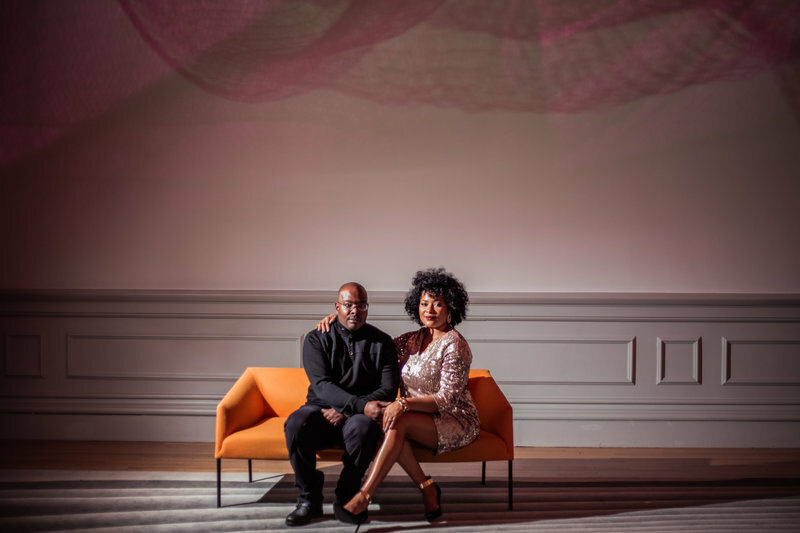 Engagement sessions add so much to the story of who you are as a couple, and they're an ideal way to become more comfortable in front of the camera. 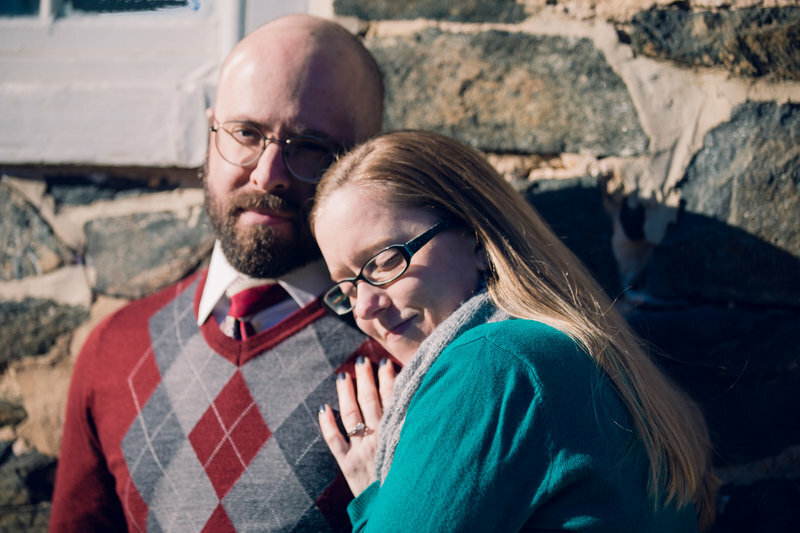 Your engagement session can be as simple as a stroll through your favorite park, an intimate meal at your favorite cafe', or even a romantic return to where he proposed - anything you can imagine we can help create the imagery of your personal love story. Next the wedding ceremony... with our style of photo journalistic and elegant classic photography we will capture all the intimate details of the ceremony with a non intrusive approach. Next after your ceremony we will continue capture family formals. The wedding party & the newlywed couple become center stage as we capture the amazing love of you two with your wedding party... all before entering the reception. Then all the details of your reception, the first dances, toast, cake cutting... and the dancing... dance , and more dancing... that why we love weddings the celebrations of two families becoming one. So what is the K-Moon Experience... well the first step is to step up your initial consultation, at your favorite coffee spot or SKYPE or over a glass of wine- we are flexible. 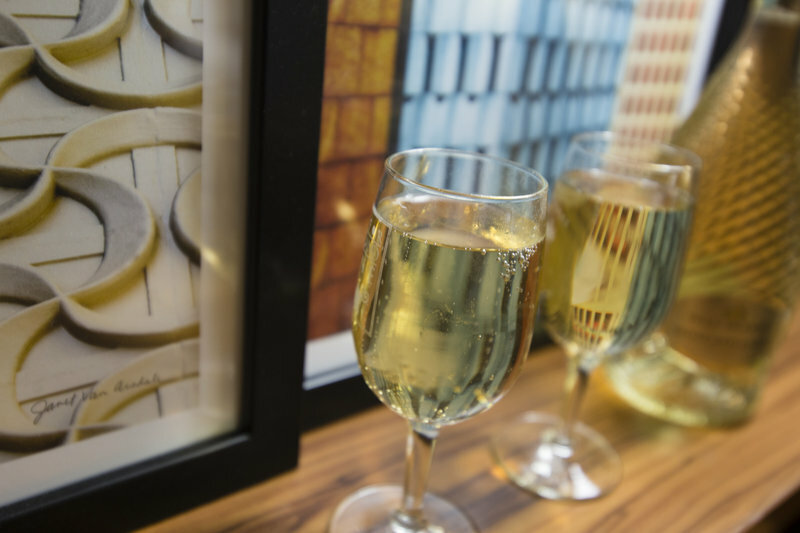 We'll chat about your wedding day, confirm your date and discuss all the fun details. 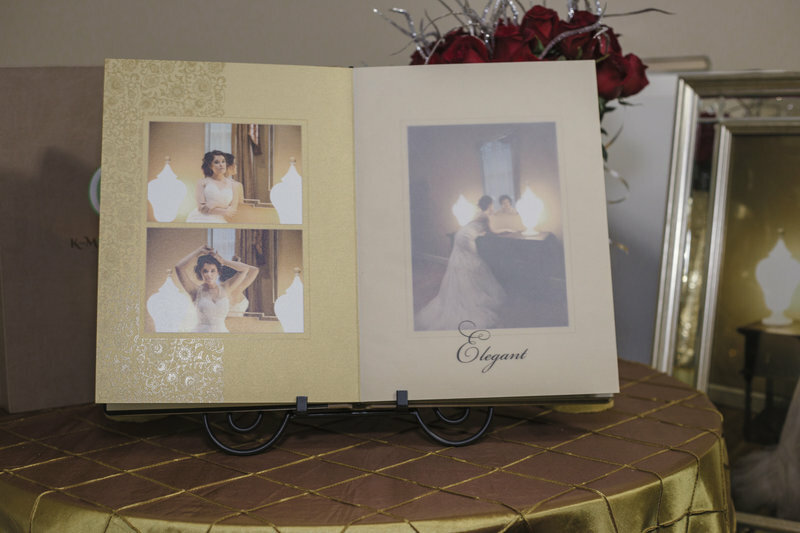 We'll show you examples of our beautiful custom albums and portraits. These items that can become your cherished wedding day heirlooms. 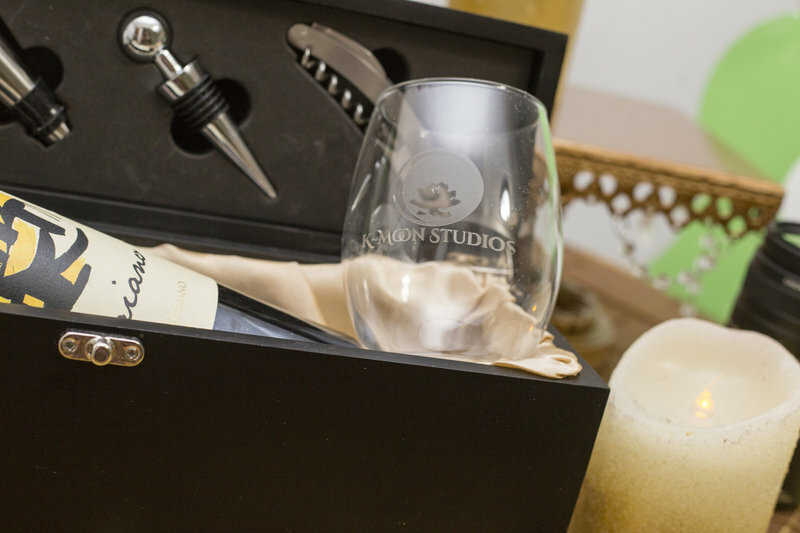 Together, we'll select the perfect package for your wedding. 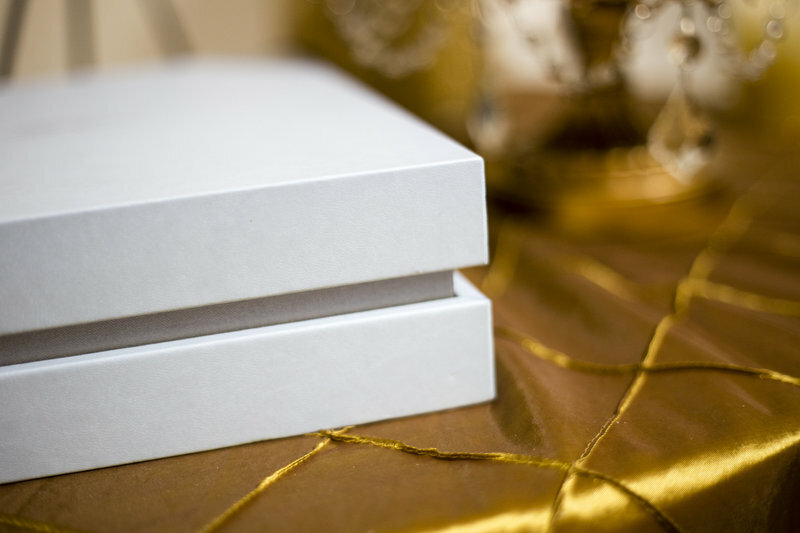 While digital files have their place, a beautifully crafted fine art album is a permanent heirloom you and your family will enjoy years to come. 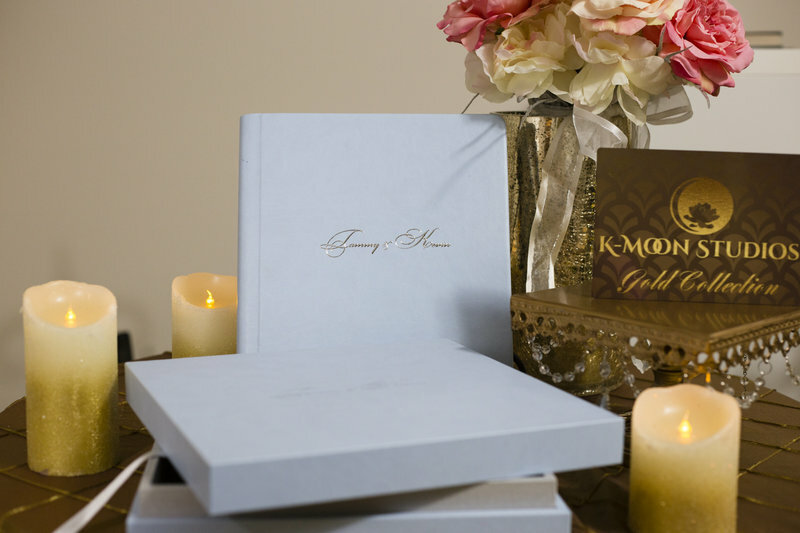 All our wedding art books are hand crafted in Italy by the world renown album maker Graphistudio. 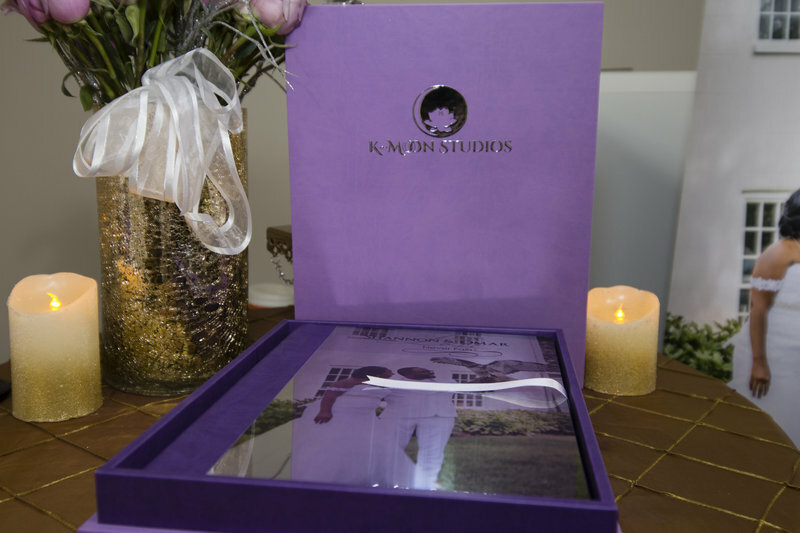 Elopements have a special place in our heart.. since we had amazing wedding in Hawaii... so at K-Moon Studios we included them as well.. it can be a destination wedding or a intimate court house nuptials or a sail boat wedding at sunset.. 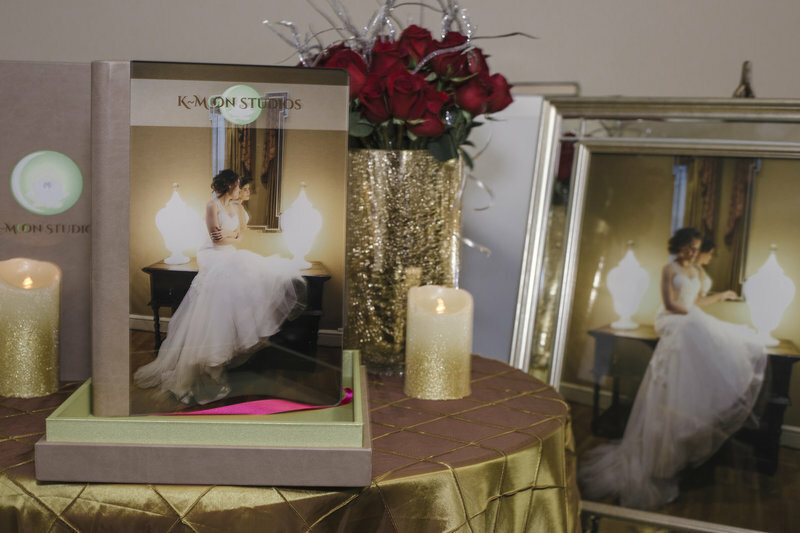 Your wedding a joyous and monumental occasion is an amazing time we love to capture though photography... that first kiss that first tear... those intimate moments... No mater how big or small your wedding, here at K-Moon Studios we love to capture that all those special moments. 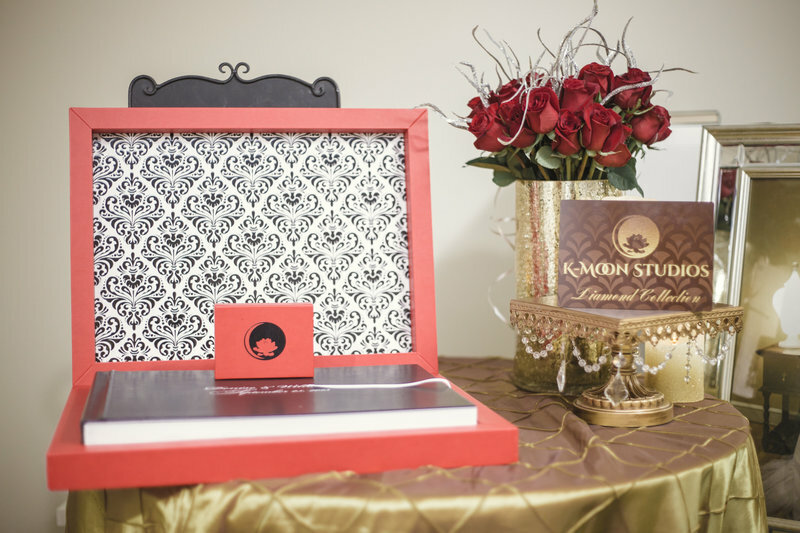 Our Passion, Your Wedding, Elegantly Captured! Whether you're planning an intimate gathering or an elaborate event. 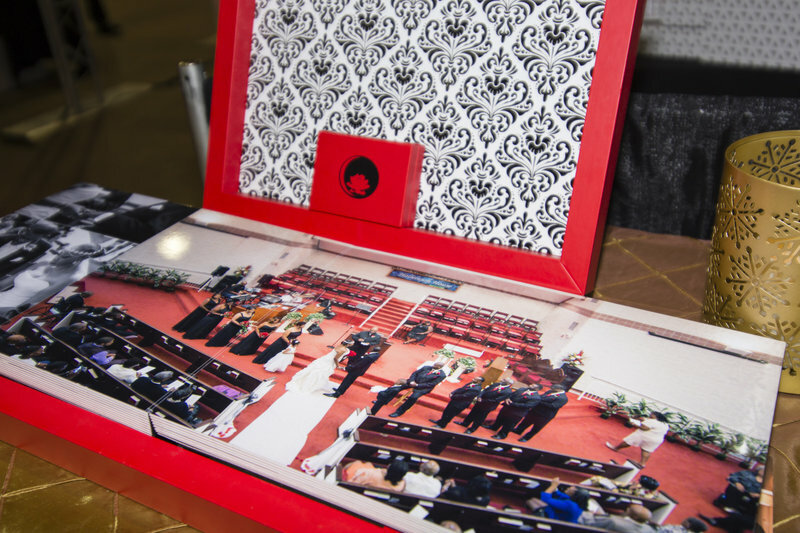 We have a photographic collection that will meet your special needs. Contact us for your custom wedding collection. We can discuss your wedding details and ideas about your wedding day in person, online, or on the phone. An in person meeting can be easily scheduled to discuss which collection is best for you. All Inclusive Collections Start at $3199. Please Contact us to Set up your appointment. 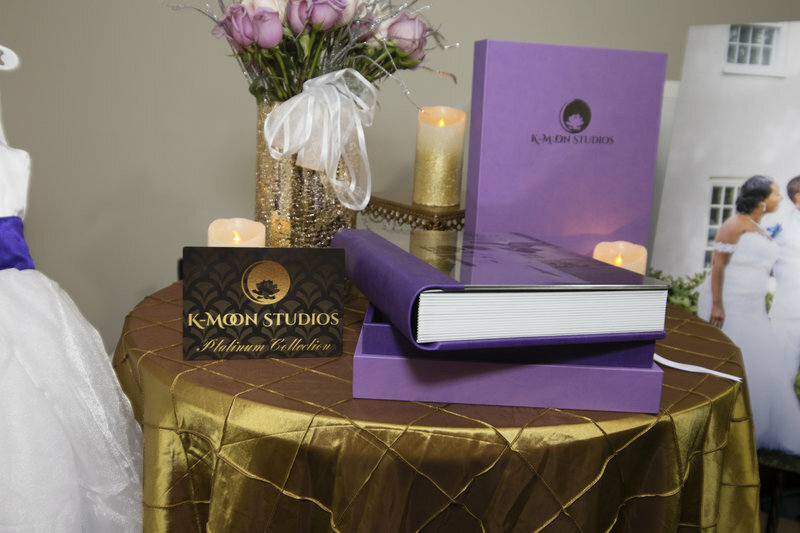 Let K-Moon Tell Your Story!